Chrissy (Christina) is 29, and recently married to Rob (Robert), who turns 30 next month. Chrissy is studying to be a nurse. He’s a flight engineer in the Air Force Reserves, and he works as a lab technician in Stratford. They work hard, love their family, and intend to settle somewhere and contribute to the community. Right now, they’re living with Chrissy’s parents, the Demellos, in her girlhood home in East Hartford, Conn. They love the Demellos, and the Demellos love them back. There’s plenty of room — the house has four bedrooms — but the arrangement was temporary while the Burkes saved money for a place of their own. They’ve been adhering to the budget, and that time is soon. 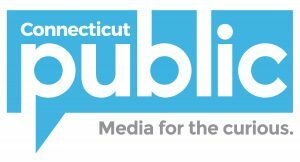 The Burkes have done the research, checked the websites, and looked at publications such as Connecticut Magazine, with its Rating the Towns. They’re excited at the prospect of building a life in a neighborhood of their choosing. The possibilities seem endless. Last year, Money magazine picked 50 best places to live, and three are in Connecticut. Newton, Massachusetts and Nashua, New Hampshire make the list, too. But it’s tough to judge a place from an article. So here’s where you come in: The Burkes would like your help. They’d like for your input while they look for that perfect starter home. If you live in a neighborhood you love, and the housing won’t cost an arm and a leg, we’d like to hear from you. C’mon. You know you want to help and besides, it’s like shopping with someone else’s money. They’re mostly looking in Connecticut, though Rob spends time at Westover Air Reserve Base, so western Massachusetts isn’t out of the question. They are open to buying a multi-family home. Rob’s pretty handy, so it doesn’t have to be in pristine condition. Their budget is $250,000. Areas like bucolic Suffield, Connecticut, or the Berkshires of Massachusetts would be great, but the Burkes want to live in a diverse neighborhood. Chrissy Burke grew up in East Hartford. She remembers stepping out of her front door to play with kids from all races, ethnicities, socio-economic levels, and religions. Rob grew up in and around Boston. The people he calls family come from all over, said Chrissy. And that’s where they’re a little bit stuck. You can do a deep dive and get plenty of data right down to to how old are the houses in your neighborhood. But the Burkes are looking for something a little harder to find online. They want a neighborhood where not everyone looks and sounds the same. They want what Chrissy calls their “future children” to grow up in a diverse community. That is where the world is heading, after all. For the first time, most American children under the age of 5 aren’t white. The Census Bureau says that by 2044, no one race will be the majority. Like so much of New England, Connecticut remains fairly segregated, though that’s changing. Connecticut is roughly 77 percent white, 13 percent Hispanic, and 10 percent African American. But according to Andrew Ba Tran, of Trend CT, between 2014 and 2015, estimates from the U.S. Census Bureau said more white people left or died in Connecticut than moved in or were born. Tolland County experienced the largest increase – between three and four percent each for black, Hispanic and Asian residents. Meanwhile, Middlesex County saw a four percent increase of Hispanic residents. According to a 2015 report from UCLA’s Civil Rights Project, Connecticut schools have “made significant progress in reducing segregation.” So the state is integrating, if slowly. And schools are important to the Burkes, for those future children. The Hartford-based nonprofit Partnership for Strong Communities publishes a housing report on each municipality in Connecticut every other year. Data for the 2015 report was gathered from the U.S. Census, as well as the Connecticut State Data Center, the state Department of Housing and building permits data collected by the state Department of Economic and Community Development. 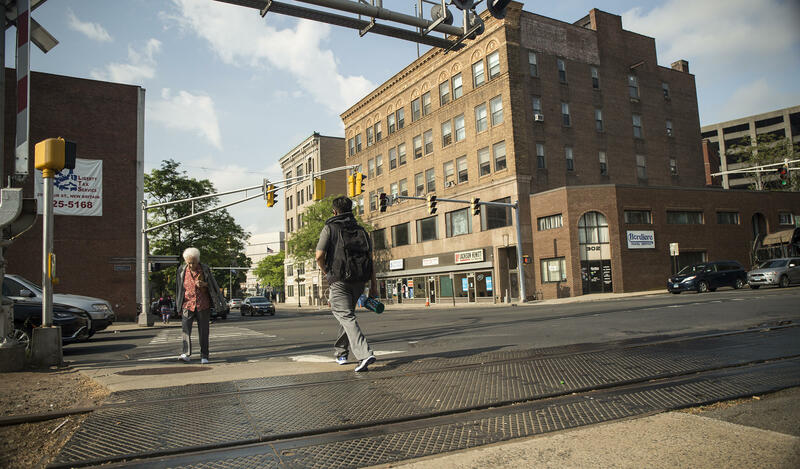 Pedestrians cross the street in downtown New Britain, Connecticut, a diverse city in central Connecticut. Based strictly on commutes, the halfway point between East Hartford and Stratford is Cheshire, where, according to the Partnership, the annual median household income is $111,638 – or 61 percent more than Connecticut’s $69,461. The report also said that Cheshire is one of 153 towns in the state where the number of school-age children is expected to drop by 2025. In Cheshire, the projected drop in the population of children is 26 percent, while the population of seniors – 65 and older – should rise by 30 percent. The Trulia real estate website says the median sales price for Cheshire homes is $266,000. Zillow places that slightly higher, at $284,300. Both website predict housing prices will rise. The vast majority of homes in town – 81 percent, are single-family, according to the partnership. 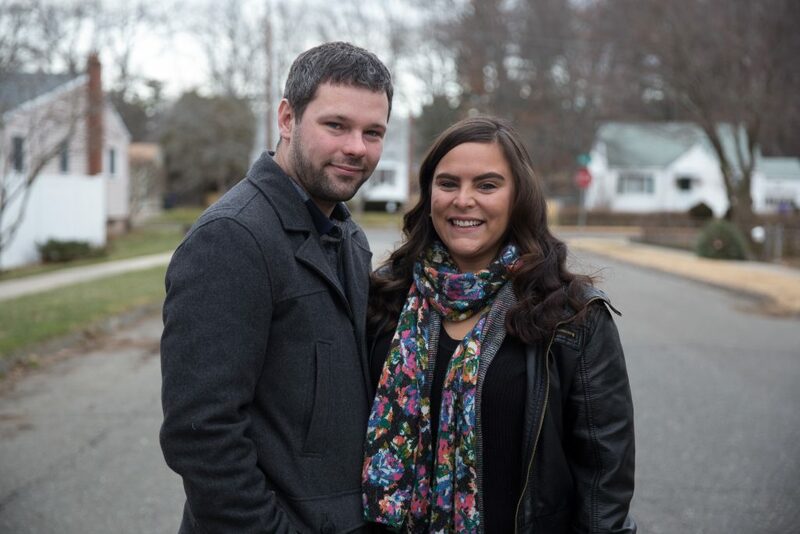 Despite its convenient location, Cheshire may be out of reach for the Burkes. And, Cheshire is also overwhelmingly white. So give them a hand. Do you like your neighborhood? Is it diverse? Are there houses that are within reach of a middle-class couple just starting out? Email me at slcampbell417@gmail.com. Send me a video, even, or tweet a photo of your neighborhood to me, @campbellsl. Get in touch on Facebook and let me know where they should look. 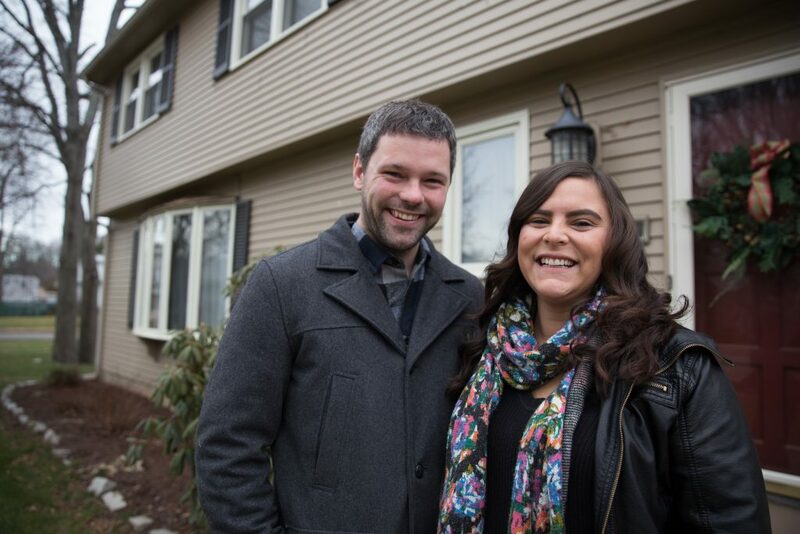 We’ll compile your suggestions and share them with the Burkes, and we’ll return to see how they’re managing in their search for that decent first home in a neighborhood that looks like America.